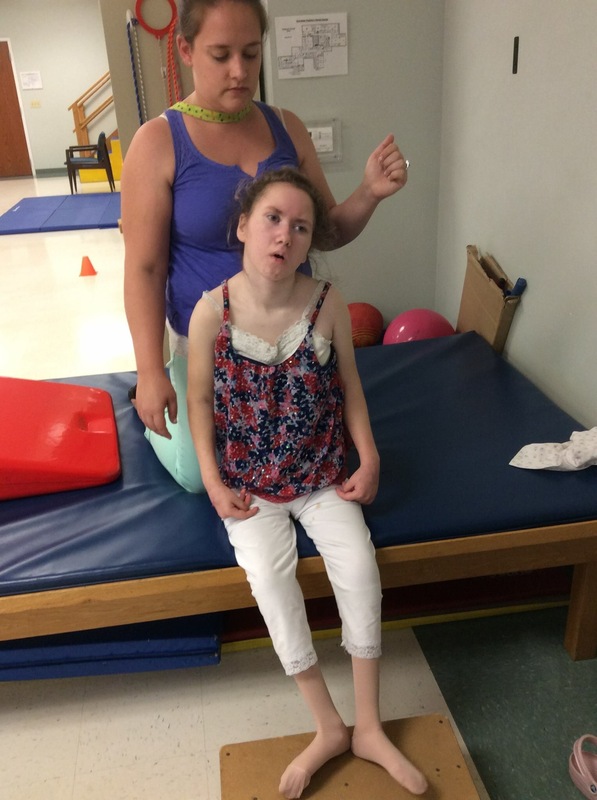 I just wanted to share this picture of Lily sitting up tall and strong at therapy tonight! She was sitting up with very little assistance and kept her head up like a champ! Just when I am so discouraged about things, she does this! I just ???? her so much! Hey everyone! Our awesome church is doing these fundraisers for us! Please read for details! On August 8 and 14, Victory Church PA is having awesome art fundraisers to help raise funds for a beautiful girl at our church who suffered a traumatic brain injury a few years ago. Tickets are $40 and you’ll receive step-by-step instruction on how to paint birds on a branch (August 8) or a dandelion puff (August 14). ALL supplies are provided and 100% of the money goes to Lily! Call Lindsay Hess at 717-799-4224 if you want to buy a ticket or you can message me on Facebook or email at lhess@victorychurch.ws. Tickets are limited! Thank you!! There are still tickets available for each night! Thank you so much for your support and love!